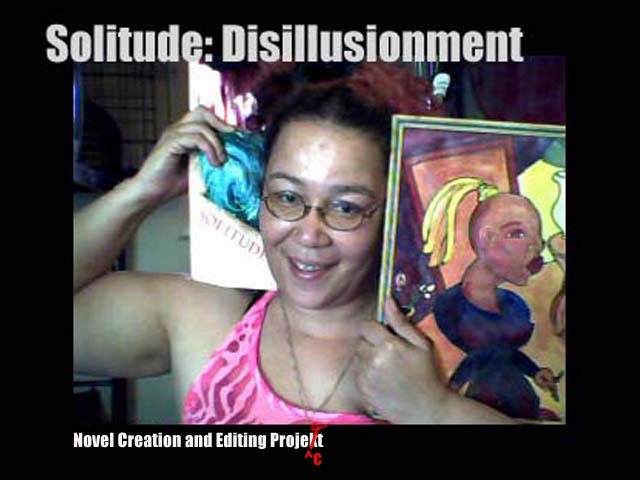 Kickstarter project for “Solitude:Disillusionment” draft feedback wanted! I finished putting all of the information in for the Kickstarter program, and I am wondering what you think of it. Can you maybe take a look at the page, and the proposal, and the video and tell me what you think of it? ~ by Sumiko Saulson on May 13, 2013.